Where can I find audio help? Where is my Daily Playlist Email? How do I find your playlists?  How Can I Listen To WQXR Online? WQXR Login will not recognize my account to Sign In, Why?